Retreat to our beautiful resort and surrender to the quiet tranquility of our waterfront Lake Simcoe accommodations. Our comfortable rooms and suites are the perfect space to get away from the hustle and bustle of everyday life, for corporate travelers and families alike. 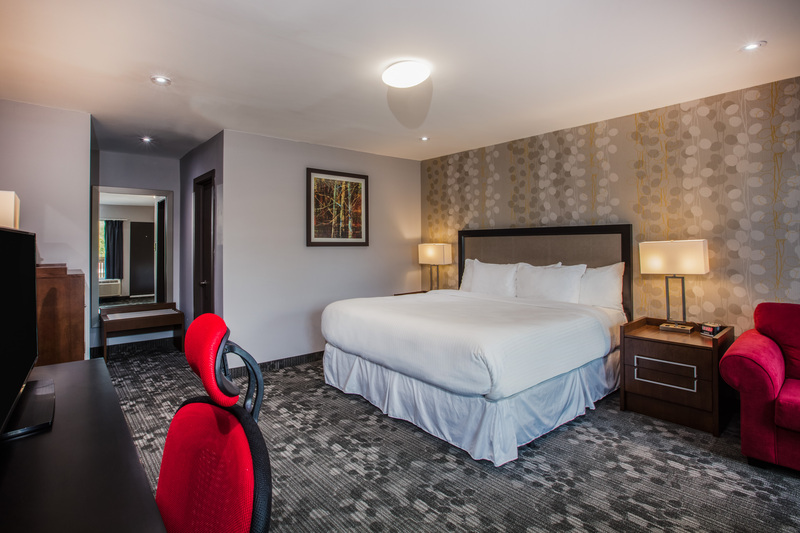 Stay within a 10-minute drive of 3 popular public beaches and relax at our Lake Simcoe lodgings here at Ramada by Wyndham Jacksons Point Resort & Spa. Enjoy easy access to our spa, restaurant, and other facilities when you stay in one of the Main Building Rooms. 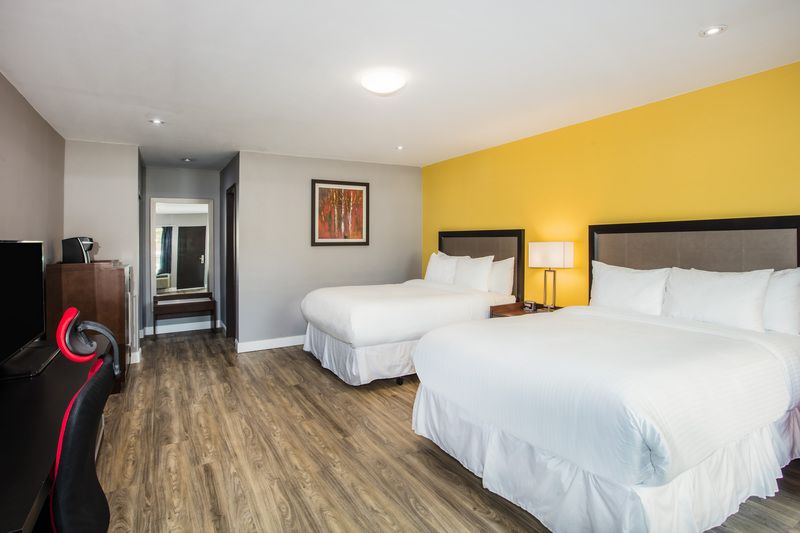 Within each of our cozy rooms is complimentary Wi-Fi, a mini-refrigerator, and a 42” LED HDTV, so you have everything you need at your fingertips. For an added touch of luxury, unwind in one of our Jacuzzi and sauna suites. Elevate your stay with one of our special packages and start looking forward to your visit today. Imagine evenings sitting around the fire pit with good friends or curling up with a view of the lake from the comfort of your room. Relive cottage memories by the waterfront during your stay in our spacious Lake Simcoe accommodations. 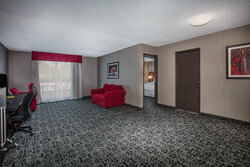 Book a room block to keep your group together! Awaken to a beautiful view of Lake Simcoe while enjoying a cup of fresh coffee from your in-room Keurig coffeemaker. 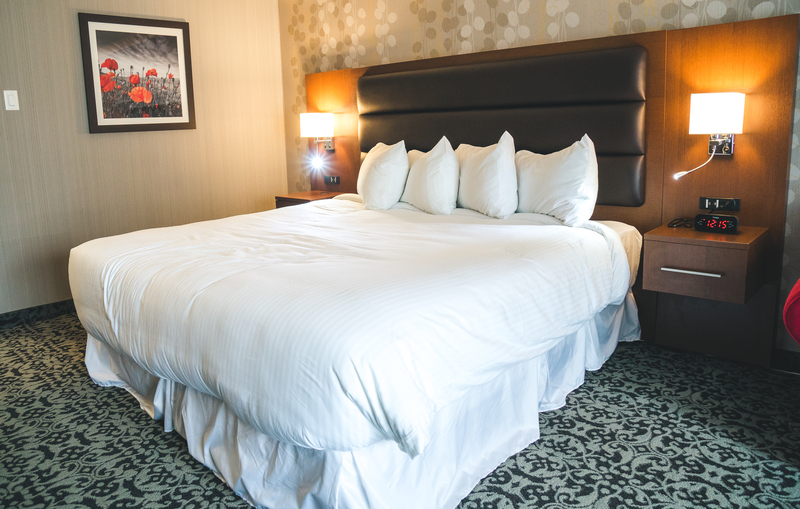 Our cozy queen beds are made with crisp bedding and lots of soft pillows, perfect for a lovely night's sleep with space for 4 guests. 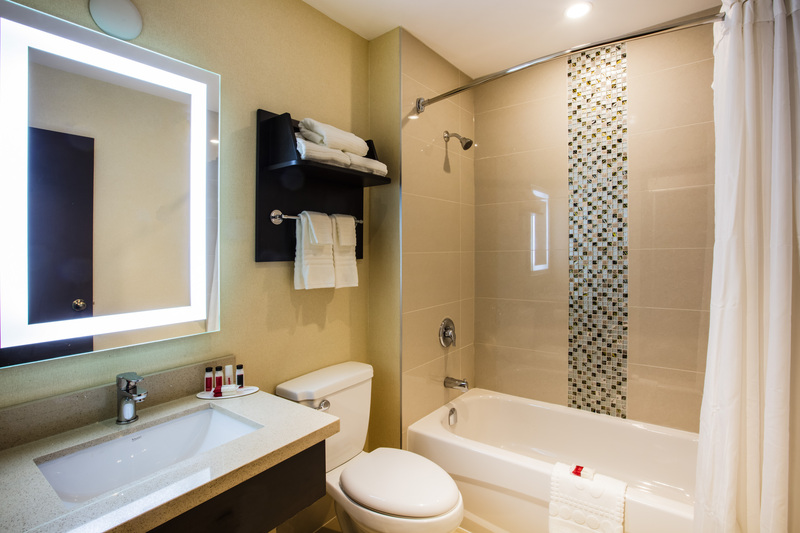 Included in your room is a 42“ LED HDTV, mini-refrigerator, and high-speed Wi-Fi for your convenience. With two comfortable queen beds and complimentary Wi-Fi, our Jacksons Point lodgings have everything you need for a wonderful stay. Included in each room is a 42” LED HDTV, mini-refrigerator, and complimentary Wi-Fi. Awaken to a beautiful view of Lake Simcoe with a cup of fresh coffee from your in-room Keurig coffeemaker. 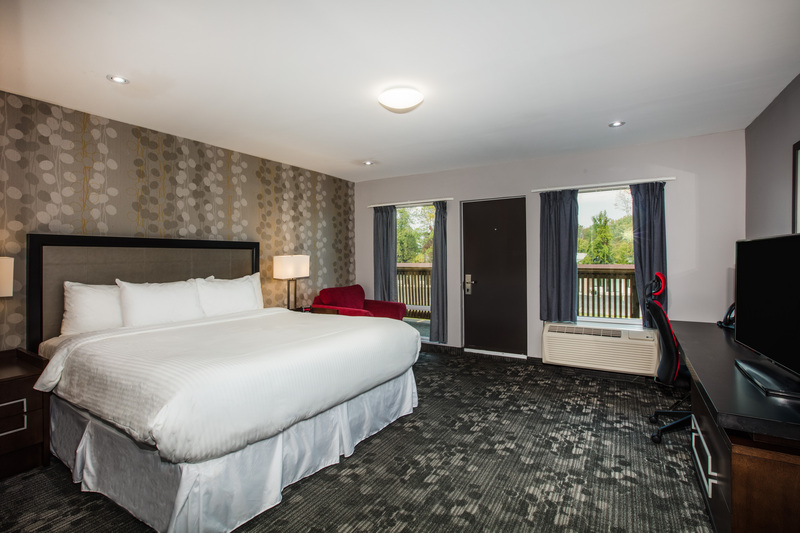 Take your getaway to the next level in one of our spacious king rooms with lakeside views. Perfect for traveling couples and executives looking to escape the everyday noise of the city, enjoy a night of dreamy sleep in a spacious king bed. 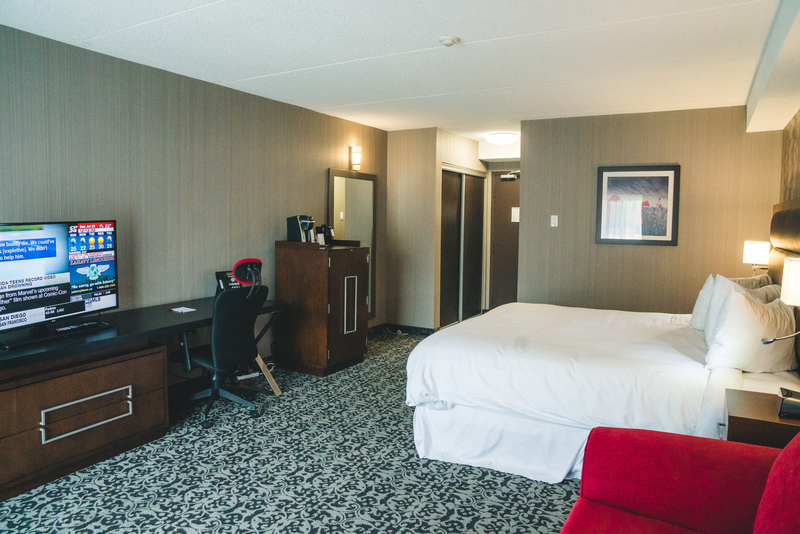 Stay connected to the outside world with our complimentary Wi-Fi and watch the news on the 42” LED HDTV. Perfect for traveling couples and executives looking to escape the everyday noise of the city, enjoy a night of dreamy sleep in a spacious king bed. Relax and unwind in the lap of luxury in our double queen suite with a private sauna. 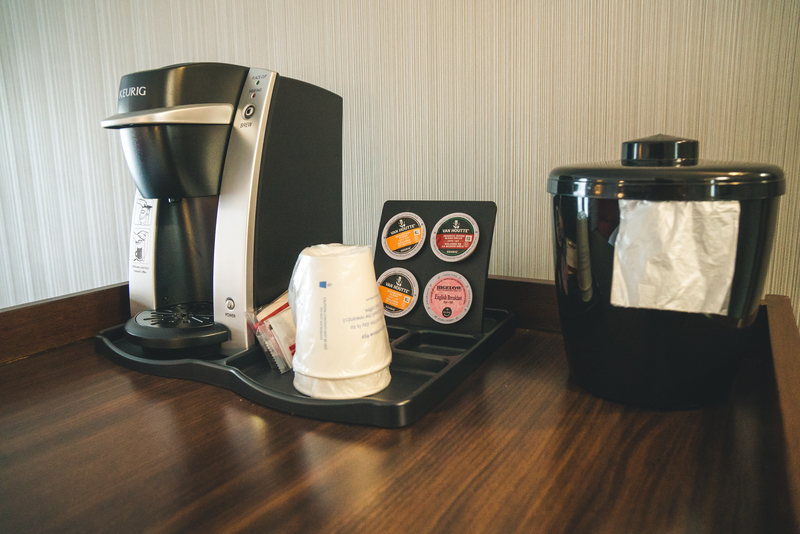 Make a fresh cup of coffee with your in-room Keurig coffeemaker and sit back to enjoy the view of Lake Simcoe. With two comfortable queen beds and complimentary Wi-Fi, our Jacksons Point lodgings have everything you need for a wonderful stay. 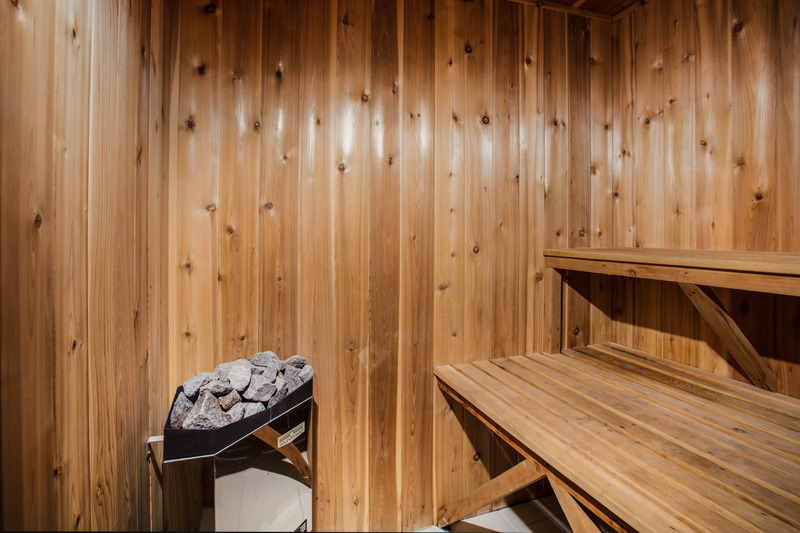 Relax and unwind in the lap of luxury in our suite with a private sauna. Perfect for traveling groups, our spacious accommodations are the ideal home base for 4 guests. 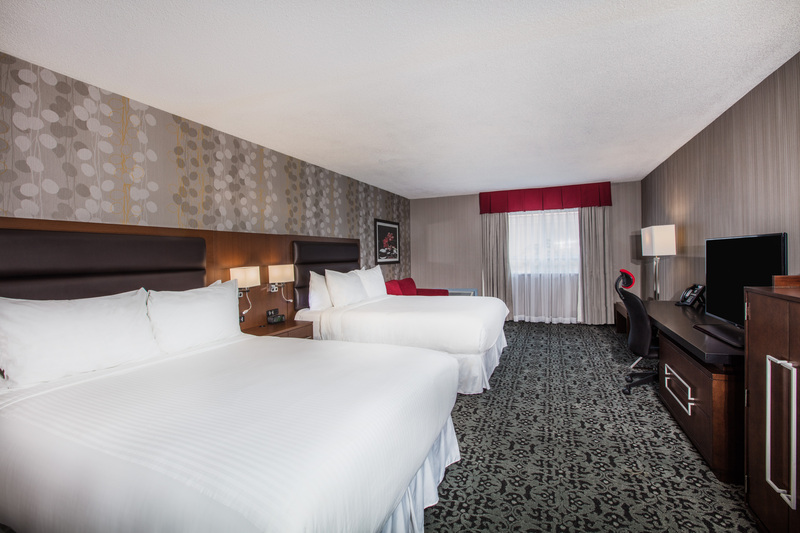 Stretch out and sleep soundly in comfortable queen beds complete with lots of soft pillows. Well-appointed with thoughtful touches like complimentary Wi-Fi, a mini-refrigerator, and a 42” LED HDTV, stay connected in this Lake Simcoe accommodation while still enjoying a relaxing retreat from the city. 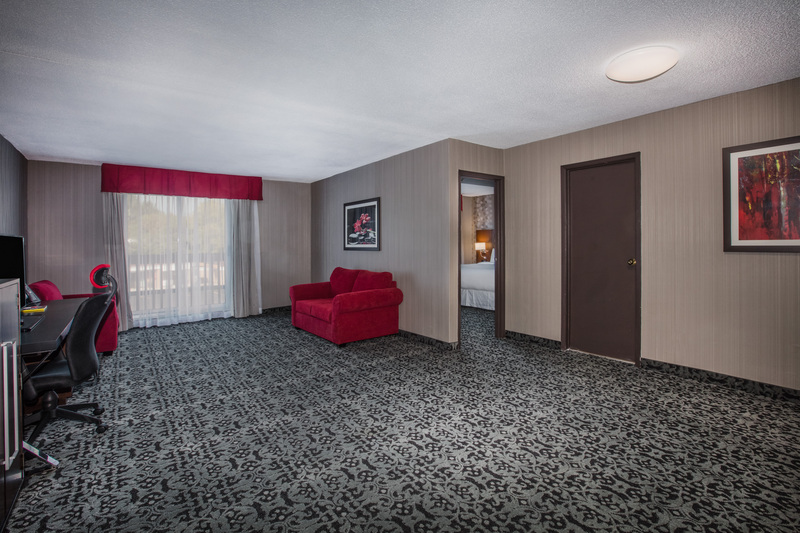 Perfect for traveling groups, our spacious accommodations are the ideal home base for 4 guests. 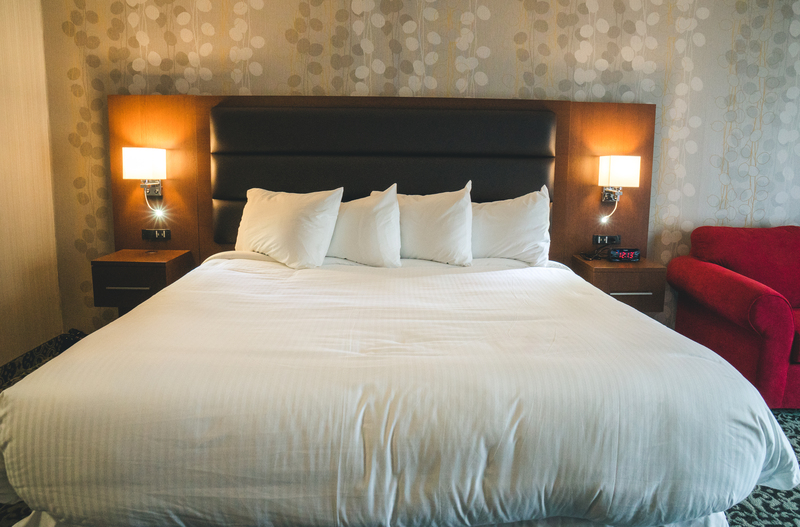 Stretch out and sleep soundly in comfortable queen beds made with lots of soft pillows. Relax and unwind without breaking the bank in our Deluxe King Room, just steps from Lake Simcoe. Perfect for business travelers and couples looking for a lakeside escape, our spacious rooms offer the perfect combination of comfort and convenience. 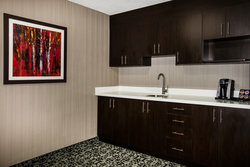 Included in each room is a 42” LED HDTV, mini-refrigerator, and complimentary Wi-Fi. Sleep soundly in a cozy king bed with a pull-out sofa bed for additional guests. 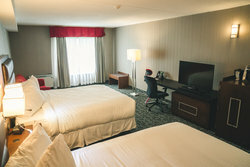 Our comfortable rooms and suites are the perfect space to get away from the hustle and bustle of everyday life, for corporate travelers and families alike. Sleep soundly in a cozy king bed with a pull-out sofa bed for additional guests. 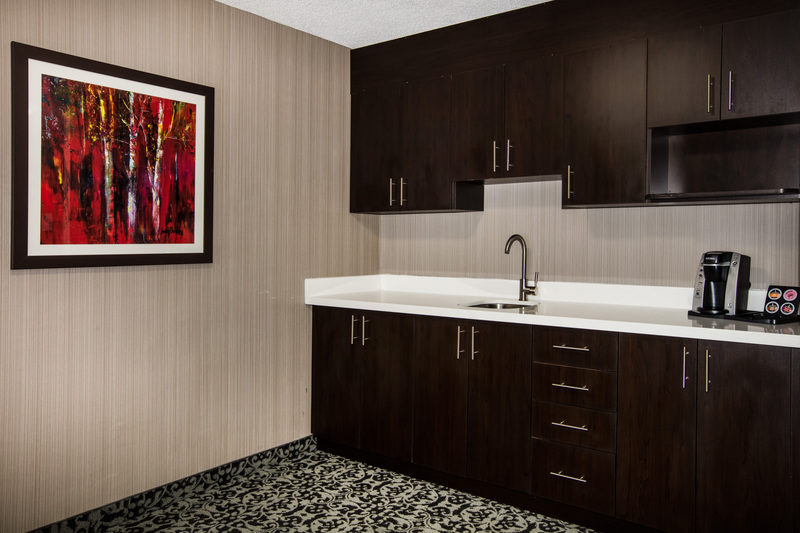 Stay just steps from Lake Simcoe in our comfortable accommodation, with all the comforts of home. 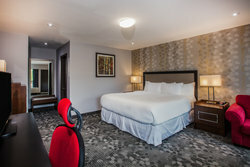 Relax in the privacy of your room with a movie on the 42” LED HDTV or stay connected with complimentary Wi-Fi. Relax in the privacy of your room with a movie on the 42” LED HDTV or stay connected with complimentary Wi-Fi. 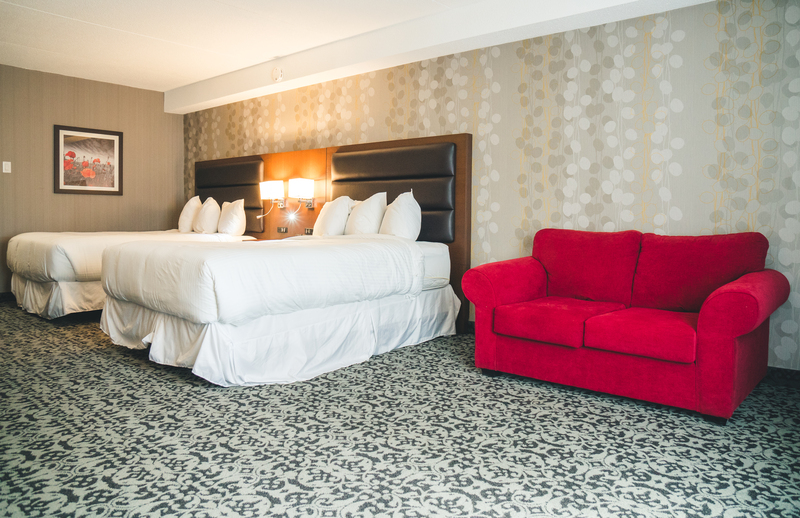 Sleep soundly in a cozy king bed with a pull-out sofa bed for additional guests and a small kitchenette. 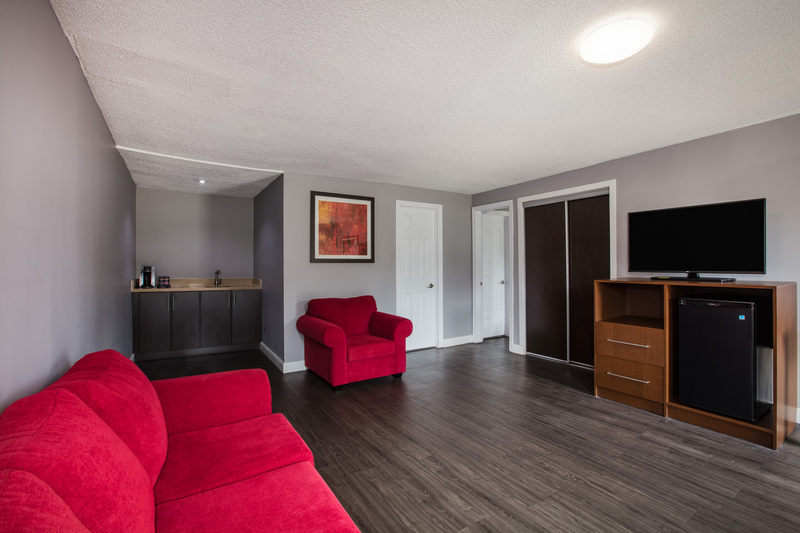 Stay just steps from Lake Simcoe in our comfortable accommodations. Relive cottage memories by the waterfront during your stay in our spacious Lake Simcoe accommodations. Rinse away your day of beach adventures or hiking in Jacksons Point, Ontario. 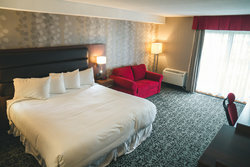 Escape to Lake Simcoe and rest easy in our Deluxe Queen Suite. This spacious room features a comfortable queen bed made with crisp bedding and lots of soft pillows. 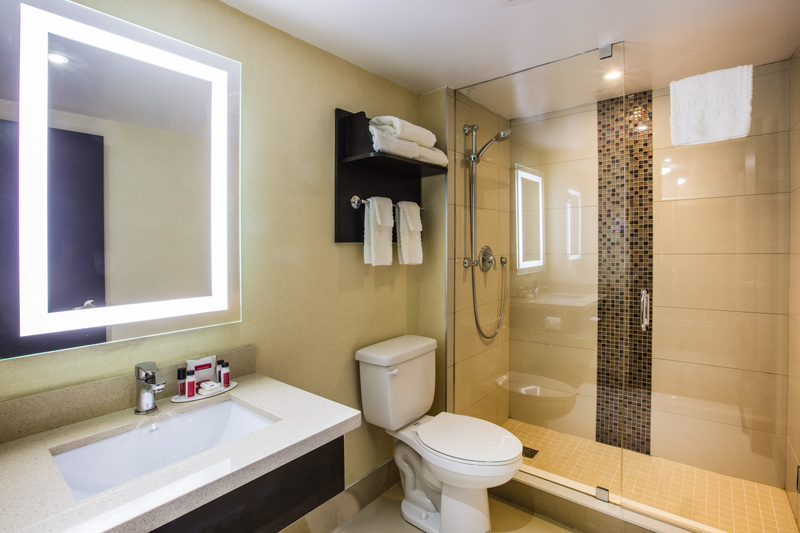 Included in your room are all the comforts of home, such as a 42“ LED HDTV, mini-refrigerator, and high-speed Wi-Fi. Allow yourself to become enveloped in the soft delights of our King Suite with a private Jacuzzi. Soak your troubles away or sit lakeside in a Muskoka chair. With a view of the lake and warm homestyle comfort, our luxurious suites offer the epitome of cottage memories. 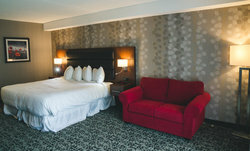 Elevate your next getaway when you stay in our King Suite, the premier choice for Lake Simcoe accommodations! Allow yourself to become enveloped in the soft delights of our King Suite with a private Jacuzzi.